I had no idea they were so expensive to enter! Great post! Crazy parents and poor babies, thank you for sharing! I think people are entitled to their opinions about pageants but the facts are so skewed the public is not getting an accurate picture. 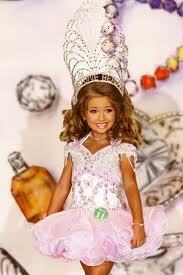 Annette Hill is one of the most despised Directors in pageants. Her pageant is FAR from being the biggest or best in the country, but everywhere you turn she is the only loudmouth who will give interviews. Eden Wood is FAR from being a top competitor. 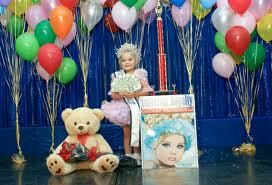 She did mostly small, rural pageants in Arkansas and Texas and never even won a title at a major National. 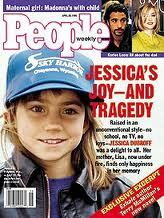 Again, since her mother is one of the few who is a fame chaser and puts her name out there, another skewed view. 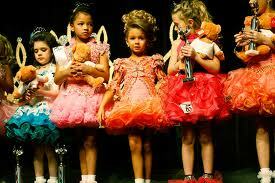 REAL directors won’t allow their pageants to be filmed, nor do they speak to the media. I have only seen two exceptions to that so far. Accurate studies on this topic simply can’t be done because the majority of families and directors involved would never participate so the data will never tell the real story. Yes there are people who spend what they can’t afford. Yes there are people who put too much pressure on their children. Yes there are people who are addicted and obsessed. Go down the street to your local dance studio or hockey rink and you will find just as many of the same types there. The public needs to stop lumping everyone together or basing their views on what they see on a very, very staged “reality show”. Most of us won’t talk because the public doesn’t WANT the real story. 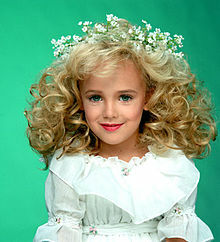 They have made up their mnids based on 40 minutes of reality tv and some misplaced notion that Jon Benet Ramsey died because of pageants. 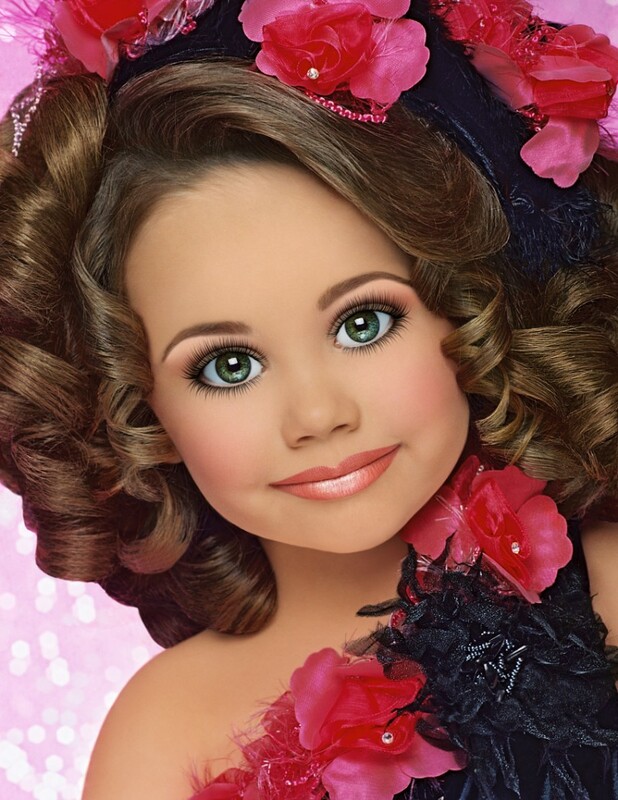 Truth: JBR participated in only about six pageants in her life, and they were almost all within the same two natural to semi-glitz pageant systems. 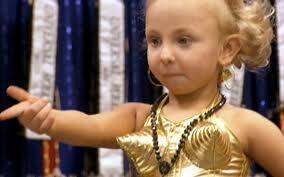 There aren’t any pageants in Colorado so she only participated when in Atlanta. Yes, I know people who were around then and can verify that as fact. Truth: TLC openly tells people who might be interested in appearing on TnT that they are not looking for “normal” families. They want people as over the top as they can find. I know that to be fact as well since I have very close friends who have dealt with the production company. I would be more than happy to give an honest first hand account of our experiences and obsevations, but yes I want my anonimity. Not because I’m ashamed, but because of previously mentioned pre-conceived notions. I stand by my opinion that the public in general aren’t interested in the truth. I hear you, and I believe you. Thanks for reading, and thanks for sharing, this debate is much more when different views are presented. 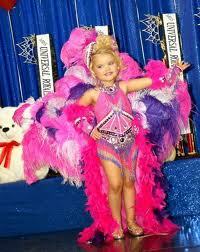 I love pageants! And both my daugthers have been doing them for years. I am sick and tired of defending myself, we do pagents, like other families do other activities. And we love it! I don’t understand all the fuss this show brings…There are a lot of these mothers who were raised in the pageant world, and enjoyed the experience so they want their kids to enjoy it. 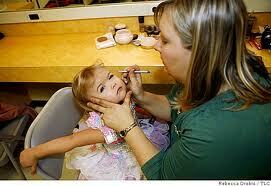 They are not bad moms, they want what they belive is the best for their children. 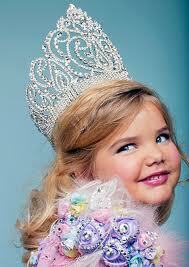 People who has never been a member of the pageant word, could never quite understand. And people from other countries? No, you don’t understand, and you should keep your mouth shot! It is great that you write about this, it’s a terrible choice for these children. I saw you posted an article on http://www.famouspeoplemedia.com as well, great! This needs to be talked about!